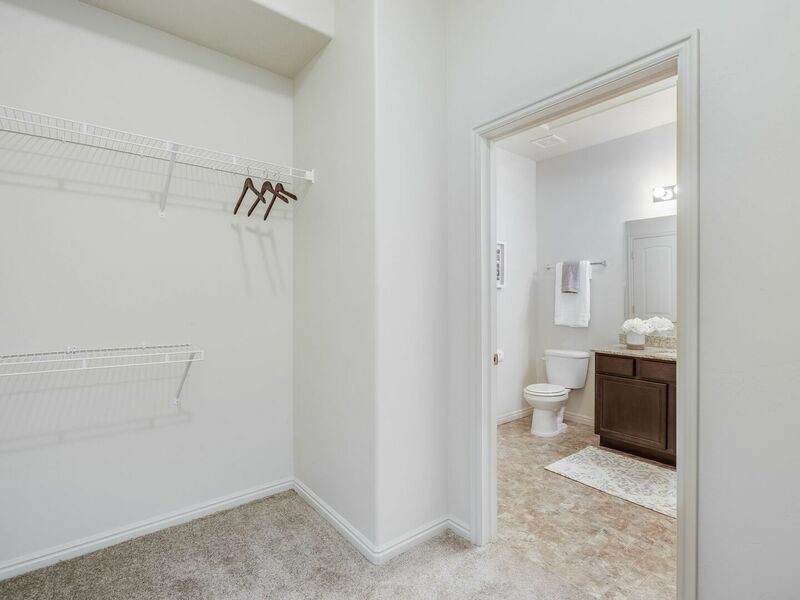 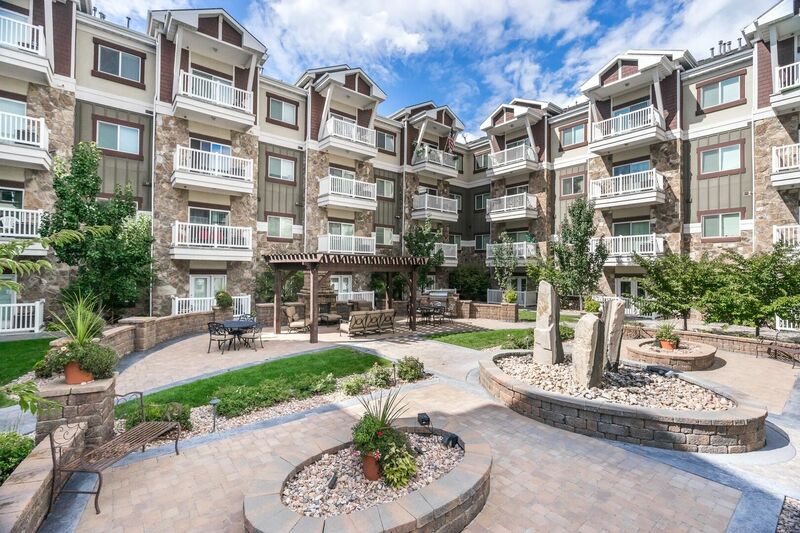 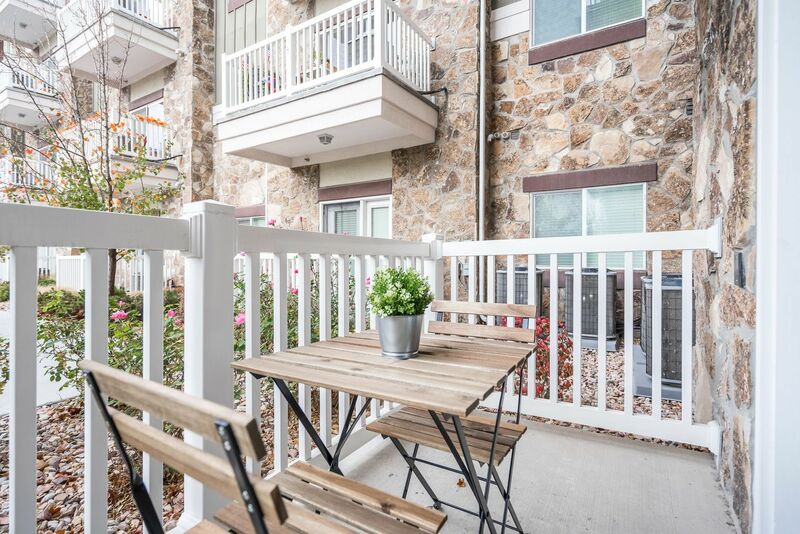 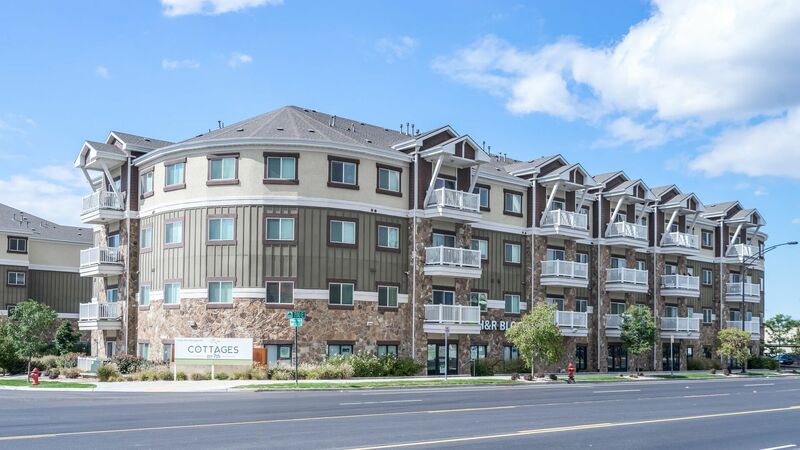 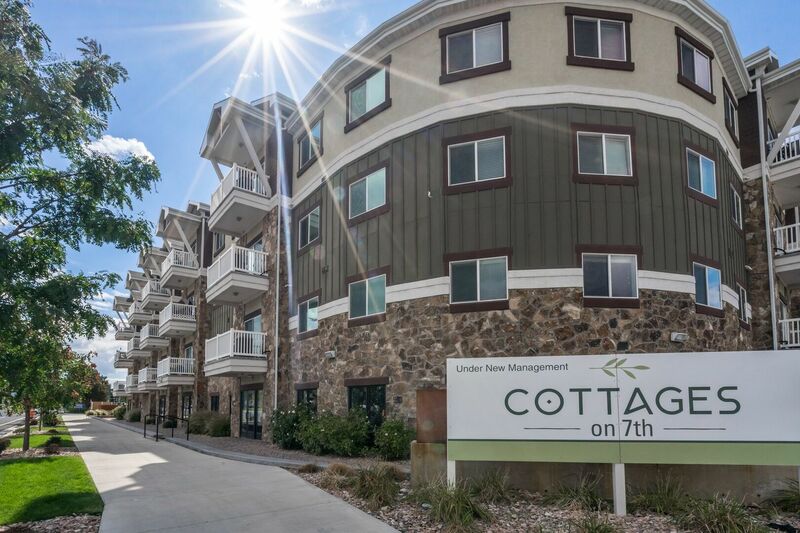 Known for its distinct approach to active adult living, Cottages on 7th offers one and two bedroom apartments in Sandy, Utah. 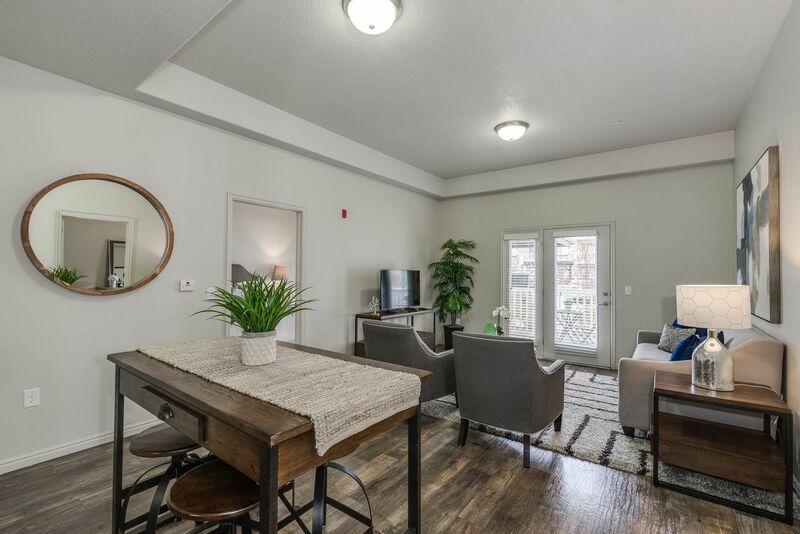 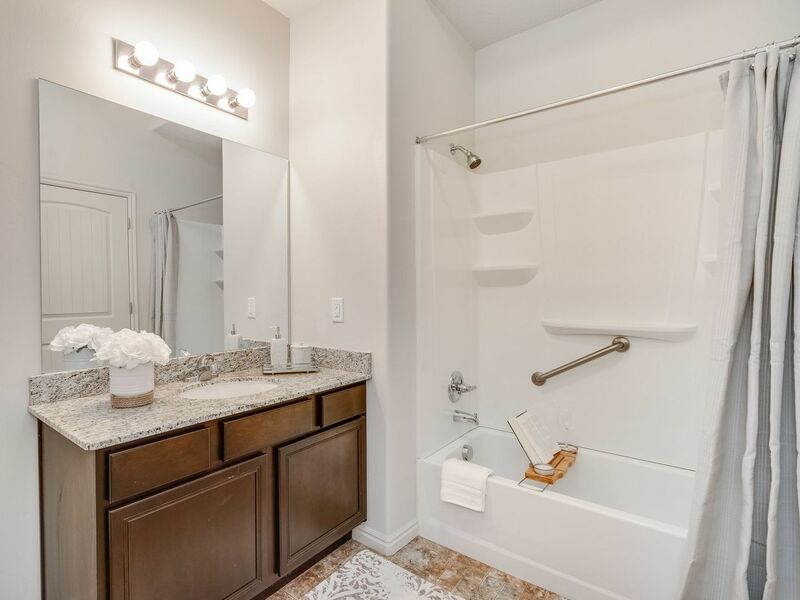 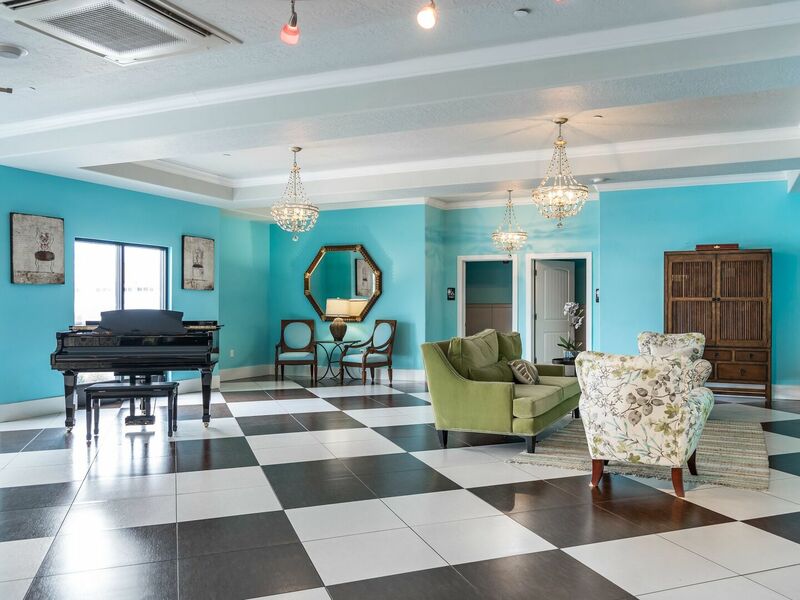 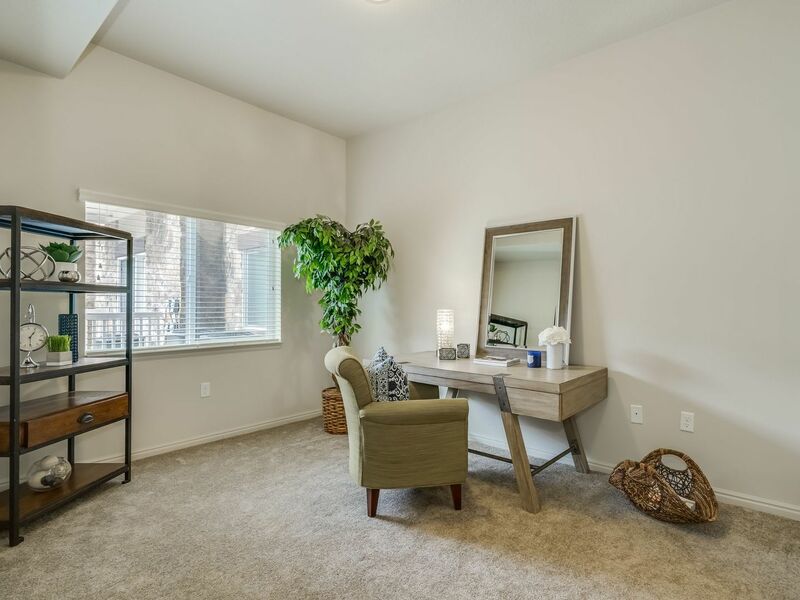 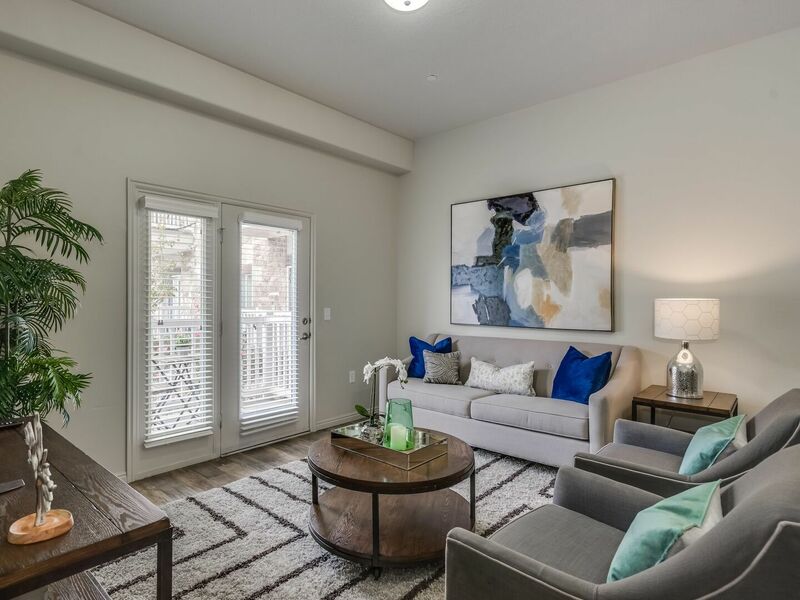 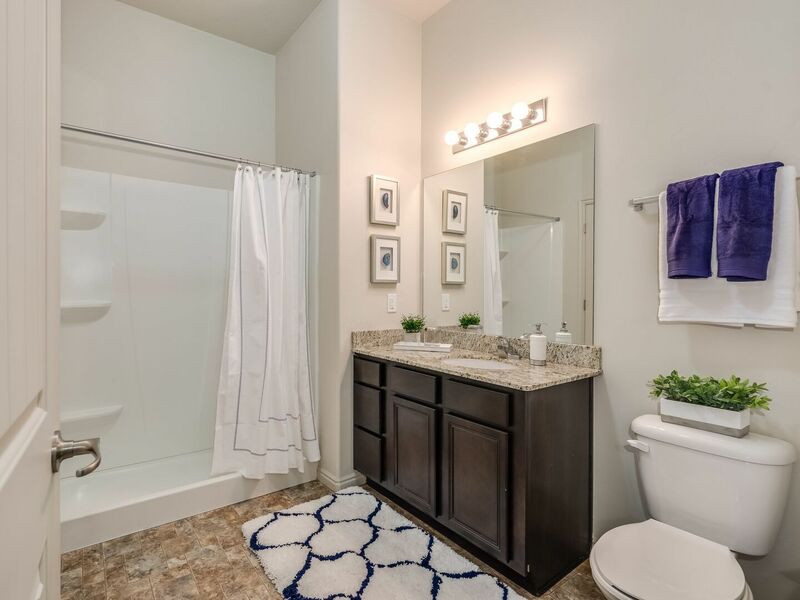 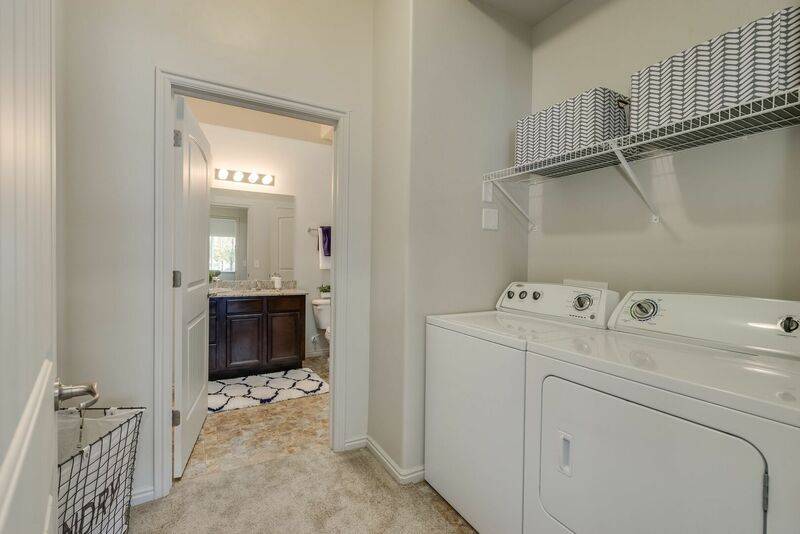 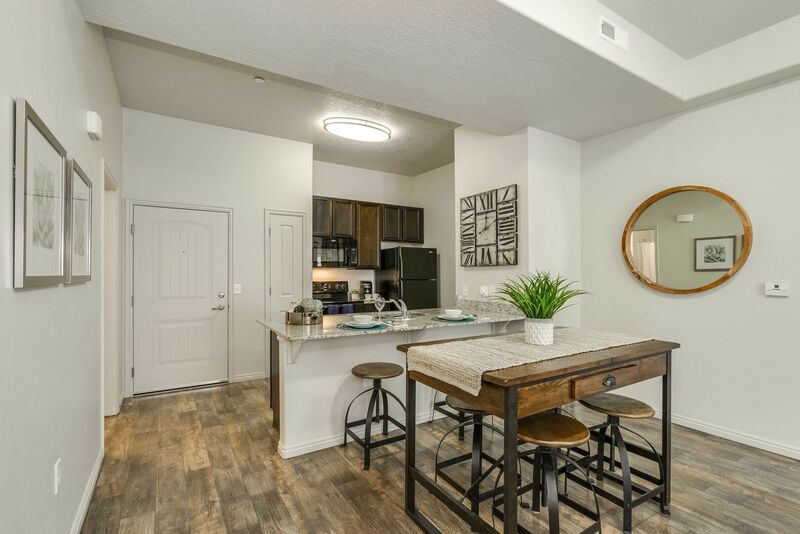 Take a photo tour through the gallery to take in every detail of the community’s cozy apartments and spectacular amenities. 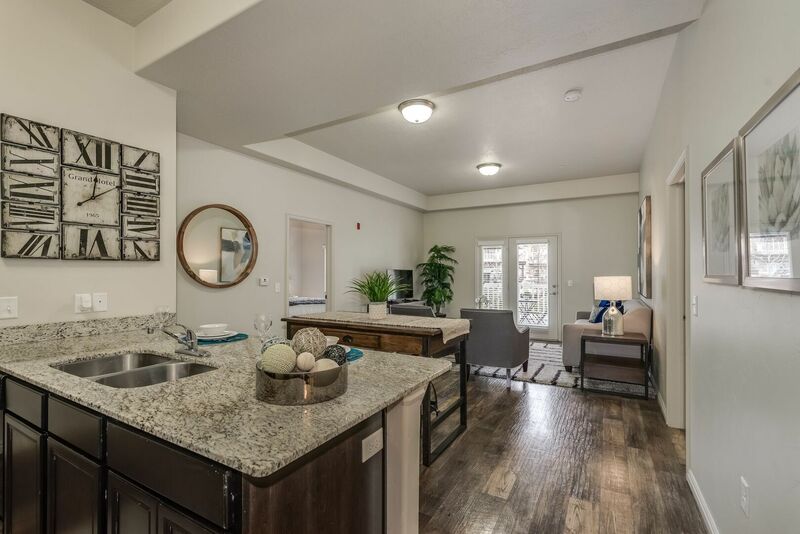 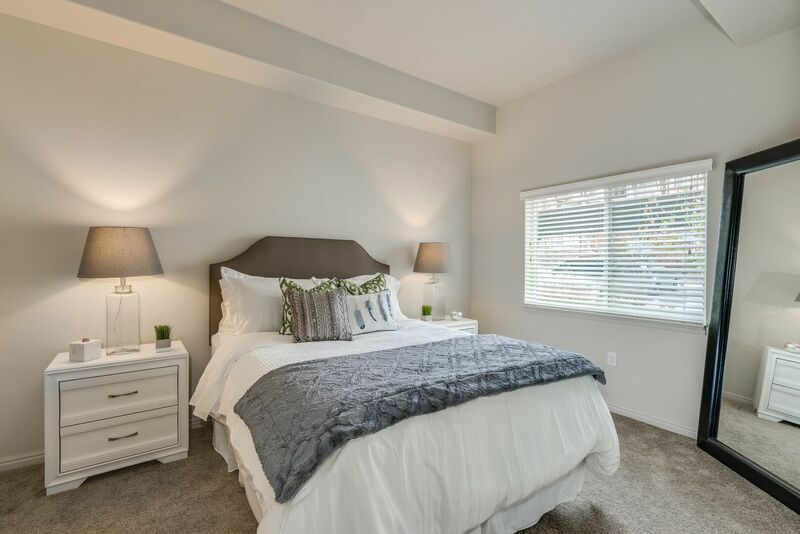 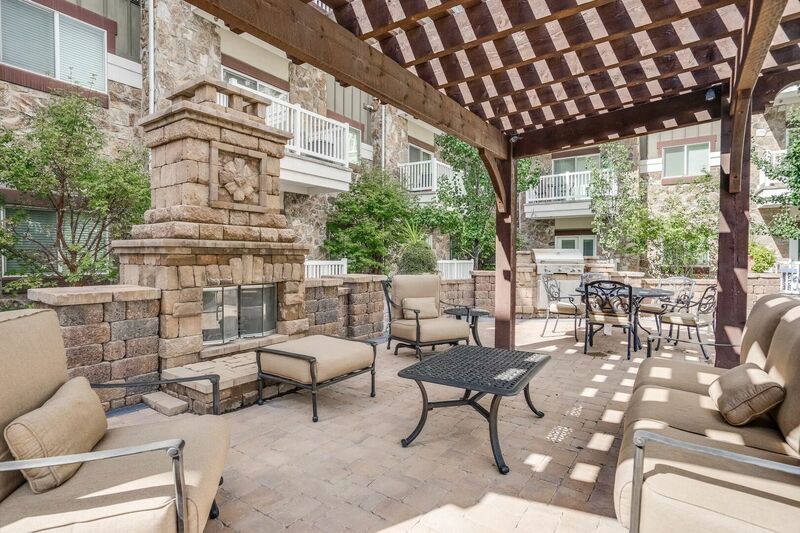 Contact Cottages on 7th for more information about the apartments and amenities inside Sandy’s best 55+ community.